The first look trailer for Annihilation is here! 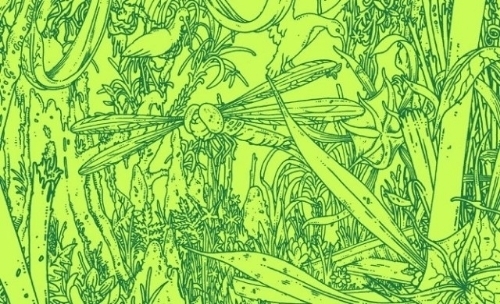 Annihilation…one of the most confusing, bizarre and wonderful books I’ve ever read. It’s book one in a trilogy written by Jeff VanderMeer and if you love Lovecraftian, twisted, mysterious horror then you absolutely need to pick up these books before the new film adaptation premiers. Today the trailer for the new adaptation has hit the web and while the trailer may seem like a confusing mess of mysterious plants and scientific scenes, it’s a great first look at what could be a terrifying film. Alex Garland, director of Ex Machina, is directing this one and it will star Natalie Portman, Jennifer Jason Leigh, Gina Rodriguez, Tessa Thompson, Tuva Novotny and Oscar Isaac. Garland also wrote the screenplay. What do you think of the first look trailer? Let us know in the comments below.